One of the big challenges we see at Infinia ML is how few software developers understand the fundamentals of machine learning. We can deliver state-of-the-art results, but if there is no one to turn the ML models over to, the project won’t truly deliver business value. To help, we are hosting a Machine Learning Bootcamp for software developers on July 10th in the Research Triangle Park. In just a couple days, half of the 100 open spots have been taken. Based on the feedback we receive, we will look to host more of these in other locations. More information on the event available below. Are you a software engineer/developer in the Raleigh-Durham area looking to learn more about machine learning? Join experts from the Triangle’s top machine learning company, Infinia ML, and Duke University’s machine learning lab for an intense bootcamp built specifically for you. 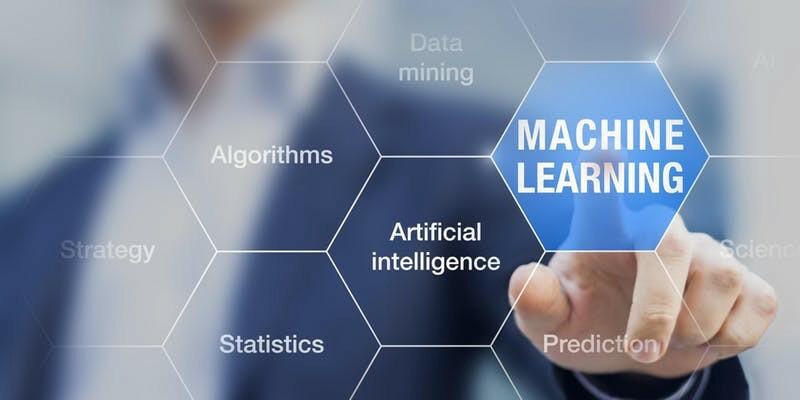 After just three hours, you’ll walk away with a foundational understanding of deep learning, an intro to the popular ML library TensorFlow, and practical advice for building software products with machine learning. We’ll be in The Classroom at The Frontier, a co-working space in Research Triangle Park. You’ll find plenty of parking at the building, and most people inside should know where The Classroom is. Engineering Lightning Round: Engineers from Infinia ML share insights about supporting data scientists, security, and more. - A (reasonable) appetite — we’ll be providing some snacks! Larry Carin, Professor of Electrical and Computer Engineering, Duke University. One of the world’s most widely-published machine learning researchers, Dr. Carin is Duke’s Vice Provost for Research and Chief Scientist at Infinia ML. David Rasch, Director of Engineering, Infinia ML. David served as both CTO and Chief Architect at email marketing company iContact. He went on to launch the data science team at the musician platform ReverbNation and helped to reboot the technology teams at 3 Birds Marketing, which serves the auto industry. Kevin Liang, PhD Student, Duke University. Kevin studies in the Carin lab, with research interests in deep learning, computer vision, and generative models. Currently an intern at Infinia ML, he’s also previously interned at Microsoft and Google.